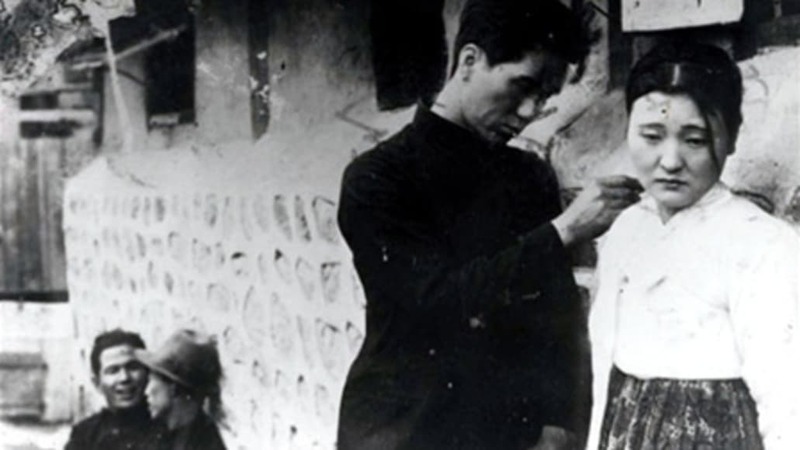 BFI Southbank and KCCUK will present – Early Korean Cinema: Lost Films from the Japanese Colonial Period – which will feature all surviving feature length Korean films produced before 1945. This includes Korea’s oldest surviving film, CROSSROADS OF YOUTH 청춘의 십자로 (Ahn Jong-hwa, 1934), which is the only film in the season to have been screened in the UK before. It was once assumed that all Korean cinema pre-1945 had vanished from existence, however following a series of remarkable archival discoveries and the tireless work of the Korean Film Archive 11 feature films have now been recovered and restored to their former glory. The season is co-curated by University of Sheffield Senior Lecturer Kate Taylor-Jones and KCCUK’s Film Curator Hyun Jin Cho and will include a diverse treasure trove of melodramas, propaganda films and newsreels from the colonial period as well as giving audiences the opportunity to learn about the stars, the directors and the politics of this complex and controversial time in Korean history. and revenge on the streets of Seoul as it was first premiered in 1934, with live performances from musicians, a narrator and actors, bringing the work to life. The latest film in the programme celebrates Korean independence in 1945 and was the first film made after Japan’s defeat. HURRAH! 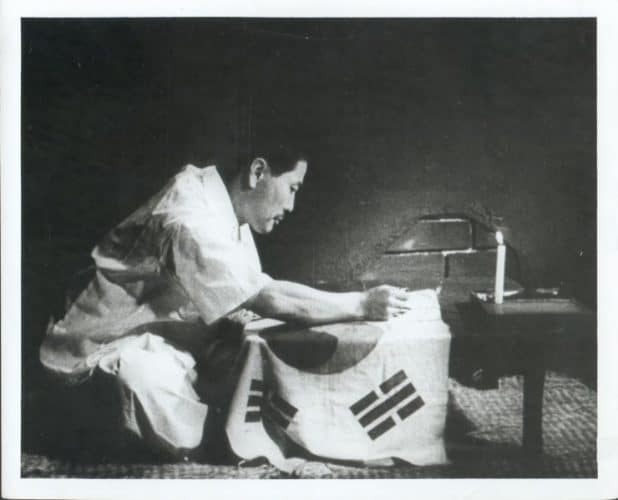 FOR FREEDOM 자유만세 (Choi In-gyu, 1946) charts the life and death battle that Korean freedom fighters faced under Japanese occupation. Directed by Choi In-gyu who had previously made colonial propaganda films, HURRAH! FOR FREEDOM shows the complex personal and artistic decisions people had to make under colonial occupation.